Clarkson University's Beacon Institute for Rivers & Estuaries ignites citizen science, user-inspired R&D and education. Art + Science help to restore polluted freshwater streams. A must-see show! 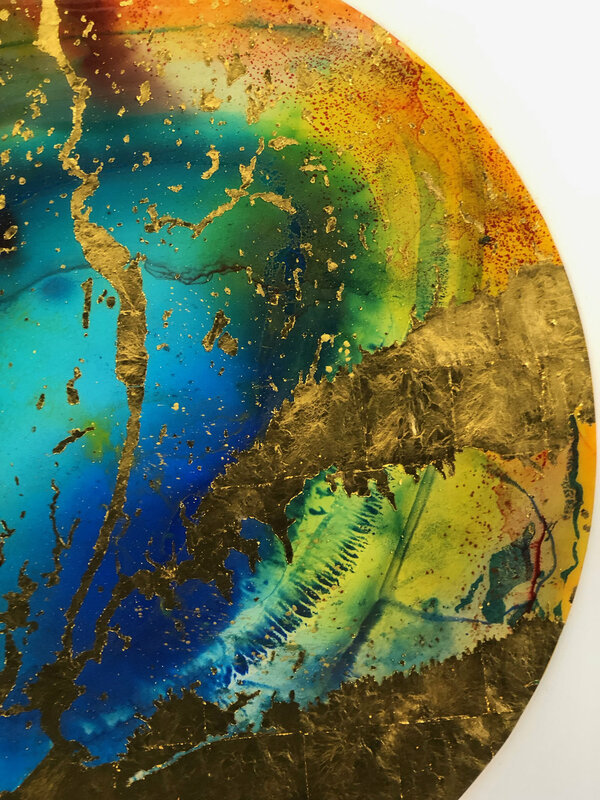 Discover how Sabraw translates raw materials and pollutants like toxic acid mine drainage (AMD) into pigments, and uses advanced tools to burn and excavate his pieces, echoing extractive practices in his work. Rolling out our updated logo this week! Proud to be Clarkson University's campus in the Lower Hudson Valley and New York Metropolitan Area combined with our thematic focus in rivers and estuaries. Happy #InternationalBeaverDay! This keynote species is critical to maintaining #watershed #habitat and is rebounding after the historical fur trade. One easily felled this #tree @nystateparks #wetland in #HudsonValley #NewYork. Amazing creatures! Join us for Science Cafes, WOW! nature programs and more! A hybrid online and in-person Clarkson Master of Science in Engineering Management for working professionals. In July 2017, we will celebrate with our 5th cohort of graduating students.